This project was a large New Build in Killinchy, County Down. The Contemporary Home is located in a rural location, so the homeowner was keen to marry Classic & Contemporary Styles. Traditional touches such as walnut worktops, and Tongue & Groove Panelling were added to create a natural look. 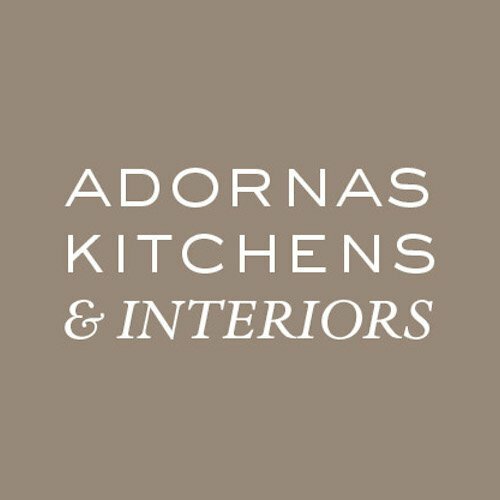 As well as the kitchen, the Adornas Kitchens team also fitted a Dressing Room, and Bespoke En-suite Bathroom- including luxurious stone cladding- with feature light box and sanitary ware. If you are interested in redesigning other rooms in your home, why not get in touch with a member of our team for more information?